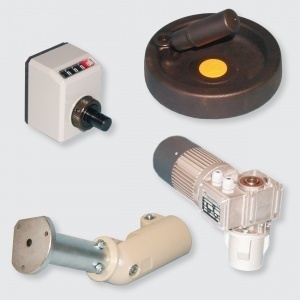 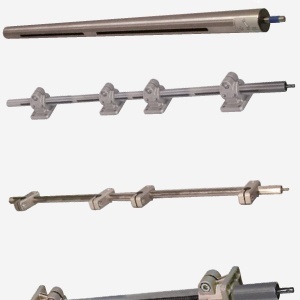 The Robojoint line offers a vast choice of cross, pedestal and angle connectors. 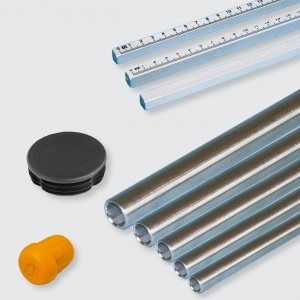 These connectors are characterised by their high standard of quality, their considerable tightening force, the modern design and the torque limiting spacer on the fastening screws to guarantee greater resistance during tightening operations. 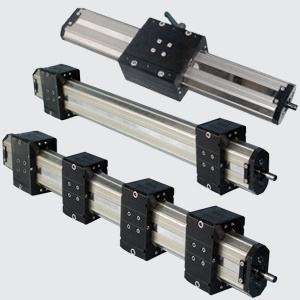 Reliable and low-cost, Robolift actuators and positioners are realized with nickel-plated tubing or rectangular section bars, and are available in single or cross versions, both manually operated and motor-driven. 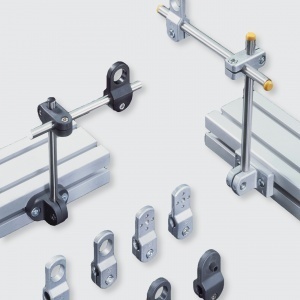 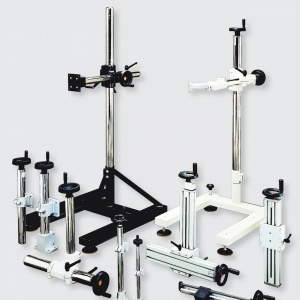 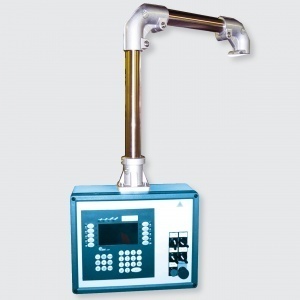 They are mainly used for positioning accessories along assembly or packaging lines or for changing accessories for format changeovers with adjustment of only one axis or two axes by means of opposed feed carriages. 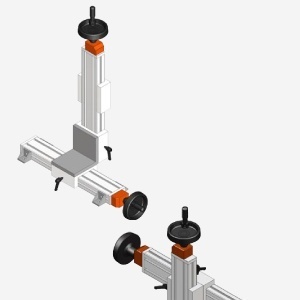 This positioner for format change has been designed to allow quickly changing the format based on the size of the product in the packaging lines, saving considerable time and ensuring absolute repeatability of the operation. 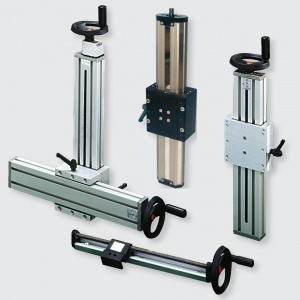 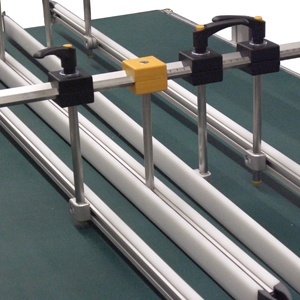 It allows you to quickly and safely carry out format changeovers with both manual and motor-driven systems.